What makes a business grow is its capacity to deliver as promised. The promise may be in a form of a good customer service, premium products or even economical prices for bulk orders a business will need to deliver. There may be instances wherein there is an increase for the demands of the amenities. A businessman may encounter delays in production or confusion of orders taken and delivery dates promised and may ruin a business relationship that has been established. A quotation template breaks down the services, prices, and even the estimated fulfillment period to a customer. As the most interesting part of this letter are the prices that the customers will have to pay, the best format to create a quotation template in Excel format. A price quotation is a price proposal of goods and/or products a company provides to a vendor. This serves as a full list of products a company can provide to the customer with the corresponding prices and terms for a specific project, for example, a list of building materials and prices the vendor is capable of providing for the entire duration of a construction project/contract. Having this bid makes it easier for both parties especially during deliberation and finalizing of vendors, in cases of mass biddings. Your best prices can be seen by project decision makers at a glance and in most cases, usually seals the long discussion of both parties. 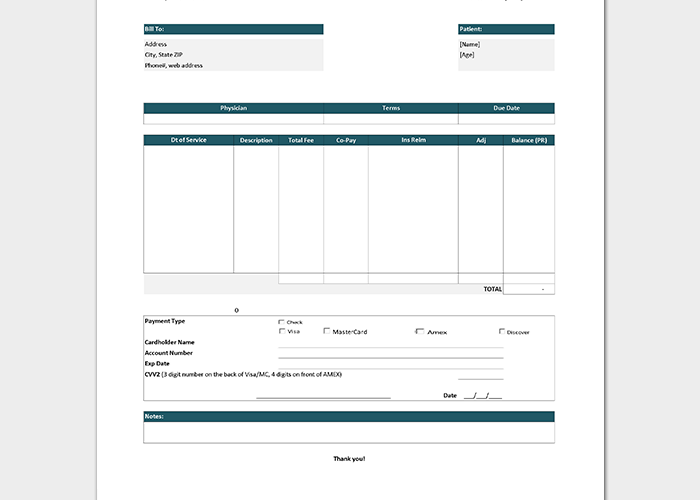 A service quotation is an official document stating the rates the company charges after completing a project/task. This is usually used in companies providing contractual services such as maintenance and repairs, cleaning, plumbing, carpentry, landscaping and etc. It serves as an agreement between both parties of the rates, duration of work, type of work and payment terms. A well-formatted quotation template will enable one to develop a faster pace in sending a proposal to the consumers. There will be minor or no need to push the proposal back and forth for redrafting, thus, negotiation becomes lot smoother and more straight-forward. Quotation Letter: Why in Excel Format? A quotation letter includes a wide variety of conditions in closing business deals. It’s best to create a template in Excel so all that needs done is to fill out the parts that are normally changing: prices and number of orders. The Excel format will auto-populate the information required, like the total rates or the estimated delivery date depending on the demand.